You can now purchase Gift Certificates for the 2019 season of the National Canal Museum. Gift Certificates can be used towards general admission or special event tickets. Please consider the prices listed below when deciding on your certificate amount. 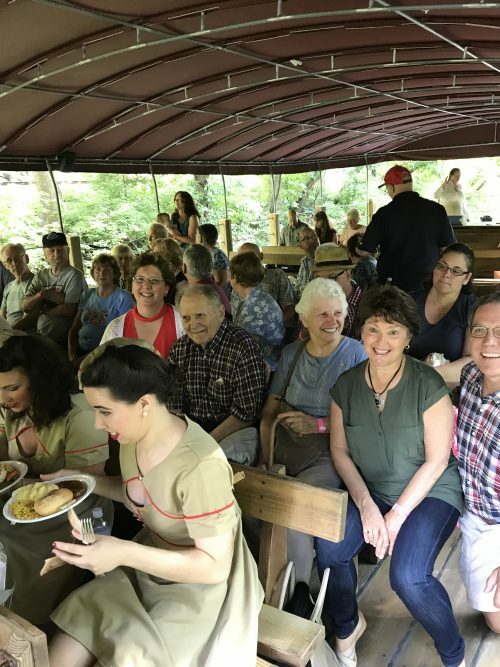 We offer 8 themed Dinner Cruises aboard the Josiah White II throughout the summer and fall. The cost is $55 per person which includes a 2 1/2 hour boat ride, a lift-lock experience, dinner, entertainment and a brief history talk. Most cruises are BYOB. 2019 Dinner Cruise information will be available in the new year. Please include the names of those receiving the certificate in the notes section at check-out. Contact Loretta at loretta@nulldelawareandlehigh.org or 610-923-3548 x221 with questions.